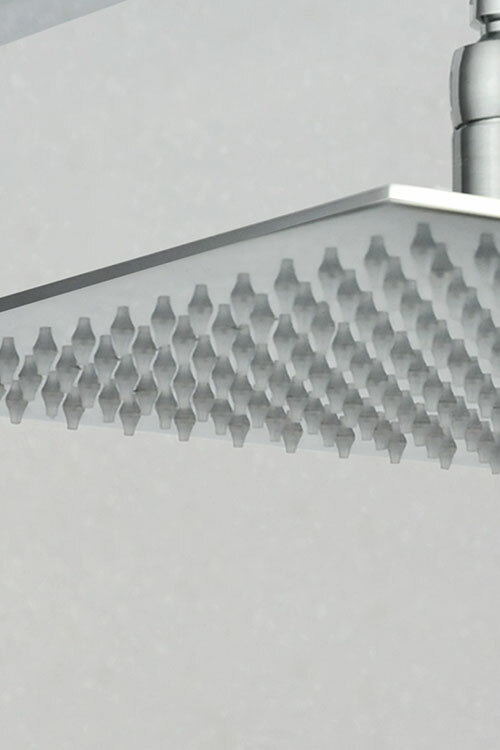 * 3 shower head sizes. 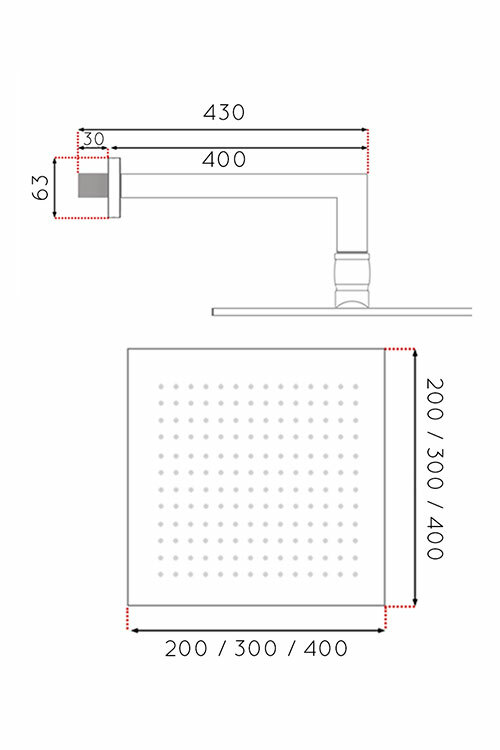 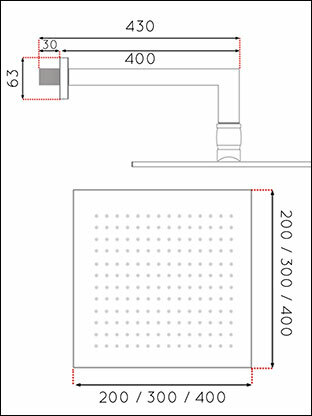 * Min 1 bar water pressure recommended. 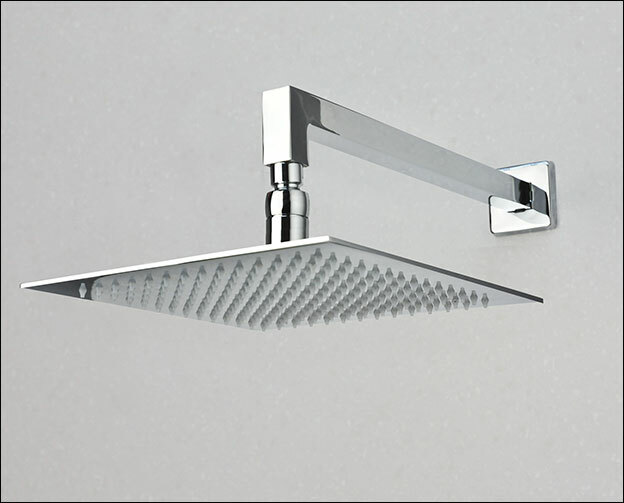 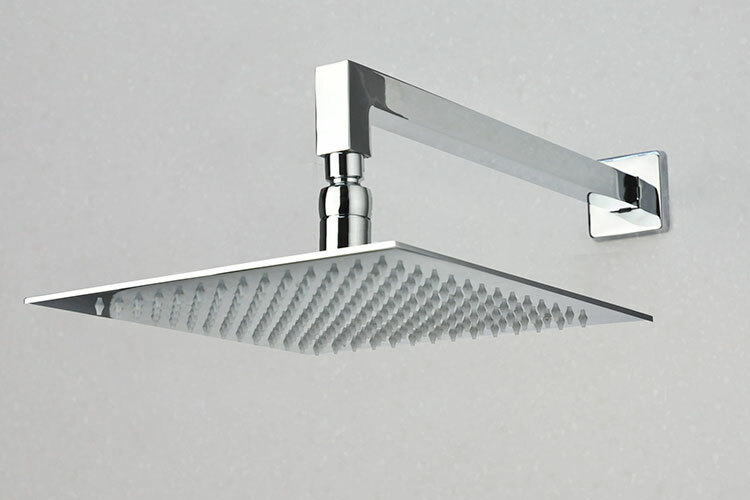 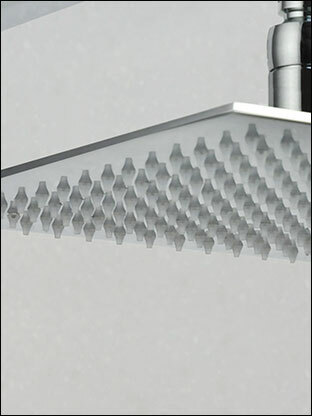 * Ultra thin 2mm thick shower head.